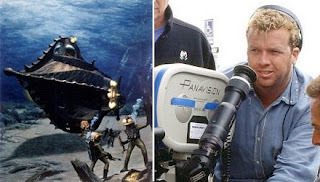 Last week cinema.theiapolis.com had the following post: "Variety is reporting that film director McG...will be directing 20,000 Leagues Under the Sea: Captain Nemo, from Walt Disney Pictures. Based on the novel by Jules Verne, this new adaptation should focus on Nemo as he creates his warship, the Nautilus." Slashfilm.com's Peter Sciretta voiced optimism at the choice of McG for director, stating that he's "convinced that McG has the talent to make a visually stunning film, which is exactly what Nemo needs to be. What McG has lacked most of his career has been a good script." 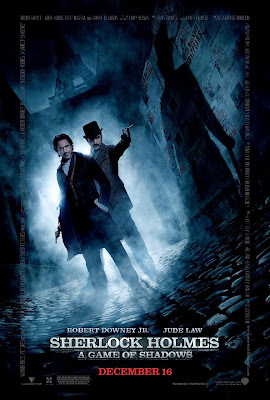 However, given Rotten Tomatoe's recent posting about Will Smith as McG's top choice for the role of Nemo, it seems dubious that McG has a faithful adaptation of Verne's antihero as his goal. As RT reports, "The success of Slumdog Millionaire is putting Indian actors front and center, but apparently, star wattage is what really matters, and so Will Smith is being considered. Personally, I think studios should stay true to whatever source material they're working with, and in this case, cast an Indian star. And with this project, Disney actually has a (British born) Indian actor working for them already, who I think would be perfect as Nemo: Naveen Andrews, who plays Sayid on ABC's Lost. Yes, he plays an Iraqi on that show, but Andrews' portrayal of Sayid Jarrah shows that he has the right mix of dignity and fiery emotions to pull off Captain Nemo with ease." As a bit of a Verne purist, I'd like to see someone like Andrews, or Sendhil Ramamurthy (Heroes) in the role. The only way I could see Will Smith working out is if they change Nemo from an oppressed colonial Indian to oppressed colonial African, requiring a huge leap of suspension of disbelief, given that the odds of someone in colonial Africa having the resources to build the Nautilus seems on the far-fetched side. I'm a huge Will Smith fan. And I'm a huge Nemo fan. And I don't think Will Smith is the best choice for Nemo. 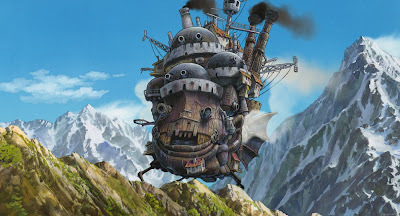 Besides, Will Smith has already been in a film with steampunk elements, and we all know how that worked out. All the same, I'm excited the movie is being made, and look forward to developments along the way. I'm rather worried about it myself. McG as director alone makes me worry.